If you’ve been following my souvenir posts, you’ll know that most of my favorite New York City souvenirs are edible. 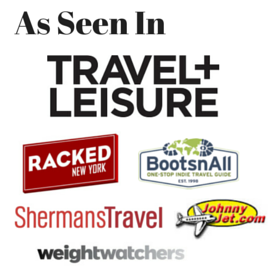 Fortunately, several of my go-to spots are right in my neighborhood on the Upper East Side (check out William Greenberg, Two Little Red Hens and Pastrami Queen). Today I’m adding another to the list, Orwasher’s bakery for their delicious rye bread, the best in New York. 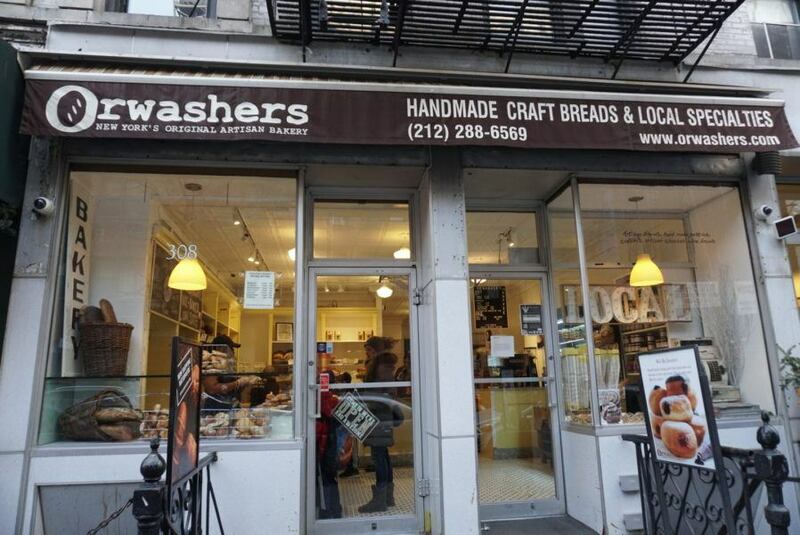 The best Jewish rye bread in New York City is at Orwasher’s bakery on the Upper East side. While nowadays you can find pretty much every kind of bread all around the US, it’s worth seeking out certain regional breads. When visiting San Francisco, I always pick up sourdough. In New York City, you can’t go wrong with a classic Jewish rye bread. A big chunk of community rye from Orwasher’s (they were sold out of seeded rye). When you buy a local rye bread in New York, you’ll immediately taste the difference from those packaged mass produced brands. The best rye bread has a distinctly rich rye and flavor, crusty (but not too crusty) exterior and softer center, dense but still springy. I prefer my crust rolled in copious amounts of caraway seeds, but unseeded is an option too. The shelves at Orwasher’s are fullest in the morning. Come mid-afternoon and you’ll risk your favorite bread being sold out for the day. Orwasher’s is also known for their jelly doughnuts and sticky bun babka. 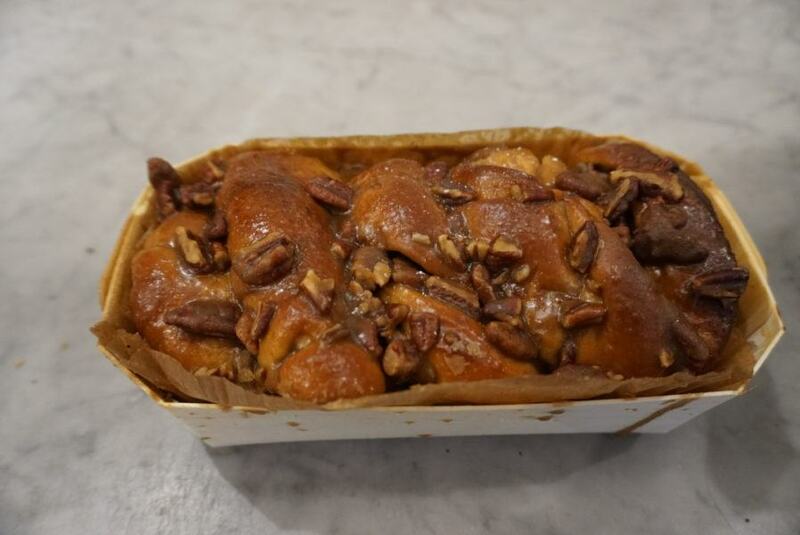 Don’t miss the sticky bun babka at Orwasher’s bakery. New York rye bread is also different from European rye breads, which I also love. While European rye (like those in Germany and Nordic countries) have more rye flour, New York rye bread is more of a hybrid, with a 20% rye ratio. I haven’t taste tested every rye around New York City to find “the best” because I don’t feel the need to– Orwasher’s bakery has a perfect version and a long history behind it. Orwasher’s has been putting out classic New York City rye breads since 1916. They use local flour from farms upstate and bake everything on site. If you can’t get uptown to Orwasher’s, their bread is sold at various spots around town (Dean and Deluca carries a selection, including the rye bread). What to do with your classic New York rye bread back home? 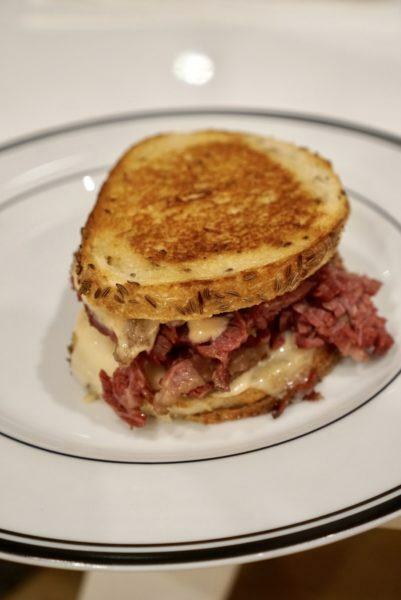 Load it up with pastrami, or follow my recipe for the perfect better-than-a-diner reuben sandwich. Rye bread is the perfect match for pastrami or corned beef. 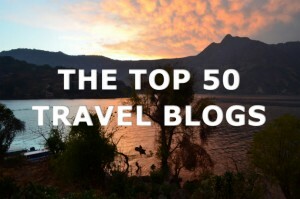 Have you been to Orwasher’s? 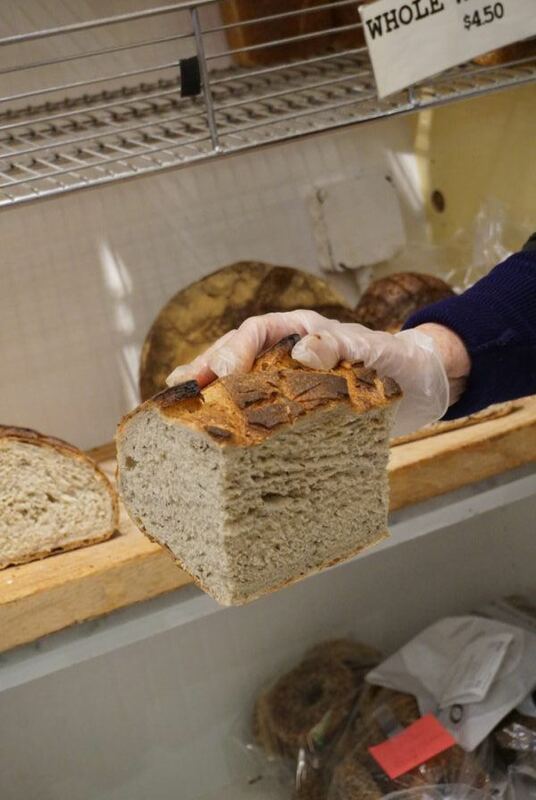 What’s your favorite New York City bakery for rye bread?